If you live in South Florida you most likely know about the potentially devastating effects that Whitefly can (and might have already had) on Ficus. 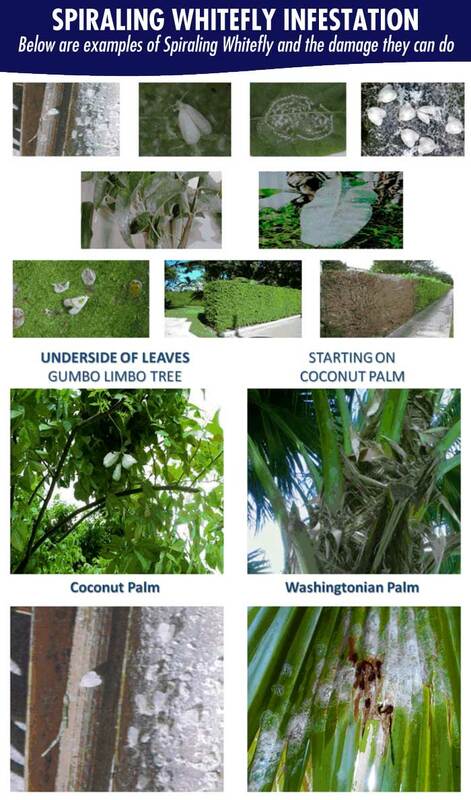 See below for examples of the damage that the Spiraling Whitefly can cause to plant life. Don’t wait for this to become a problem. Don’t wait for an infestation to become a problem. If you suspect damage from a Spiraling Whitefly infestation, have your management company contact Palm Beach-Broward Landscaping at (954) 720-3336 or (561) 364-8610 to schedule a free inspection. Previous post: Grass is always greener for Palm Beach-Broward Landscaping customers!